people met and took creative flight and made new friends through the new online classes for mobile art and photography. We travelled to Greece (and I have yet to express my experience in images. You'll find a few of my photos in My Year in iPhoneography). 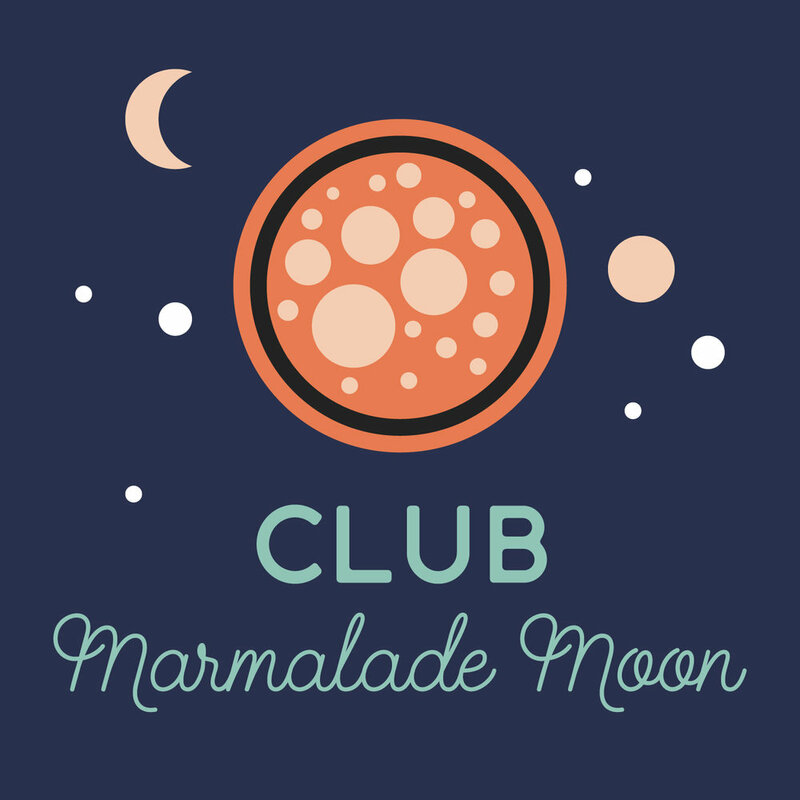 I redesigned Marmalade Moon giving it a brand new funky and minimalist look and launched The Creative Spark, the newsletter for mobile art alumni. You'll find a brand new section with essential resources for mobile art and photography. 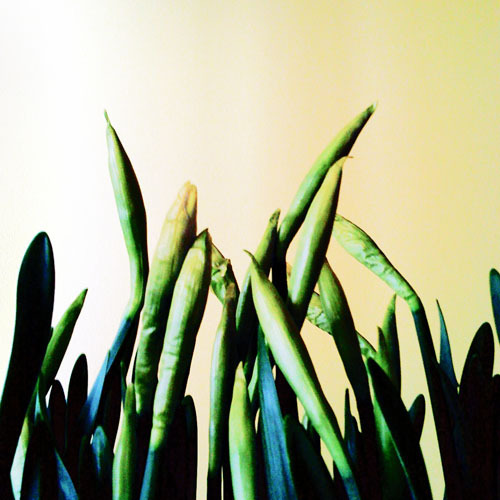 This winter/spring I've opened the doors to two courses for mobile photography and art. I don't plan to teach these courses again until next year. During the rest of the year I plan to host a series of "Deep End" workshops for alumni only. The first is on Creative Layers. On the blog you'll continue to find a mix of tips, techniques, inspiration and apps for iPhone photography and art. Take some time to focus on my own mobile creativity and create a new personal portfolio site for my art and photography. I was almost swept off my feet by the wild wind on my way home from the shops with freshly ground espresso and a bottle of red wine. And a pot of daffodils, sort of like a prop, to make it feel more like spring. Treats for a Friday celebration. Here's a guest post about small shifts and big changes that I wrote for the wishstudio: resetting your inner compass :: setting sail for summer. I'm honored to have been interviewed by Tara Agacayak of Turquoise Poppy at expat+HAREM, the global niche. Examining the transformational circumstances, tools and vision that can enable us to ‘bloom where we’re planted’. Check out the interview here: Kate England finds her global niche.